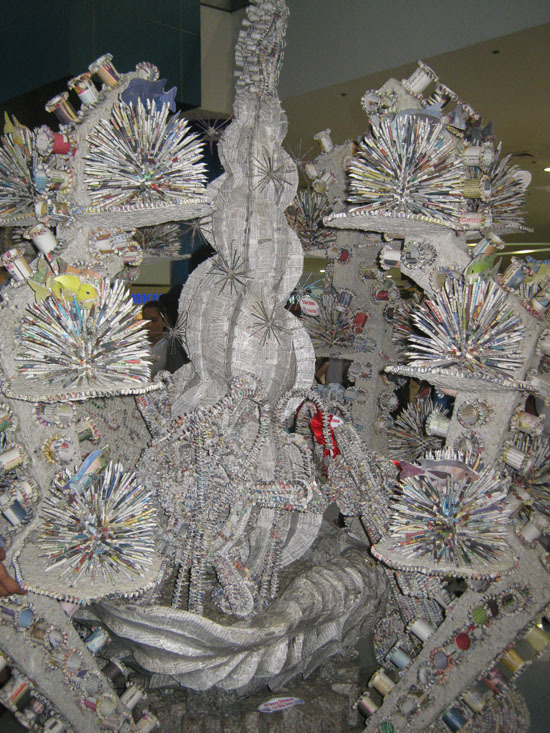 Recycling happens everywhere in the world and the Manila Bulletin Newspaper Christmas Tree Making Contest that happens in the Philippines is just a mere proof that many of us are now becoming aware of the current condition of our environment. 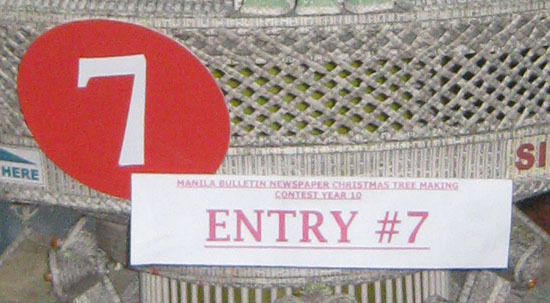 The Philippines’ local newspaper company Manila Bulletin has been holding this kind of event for Ten Years now. 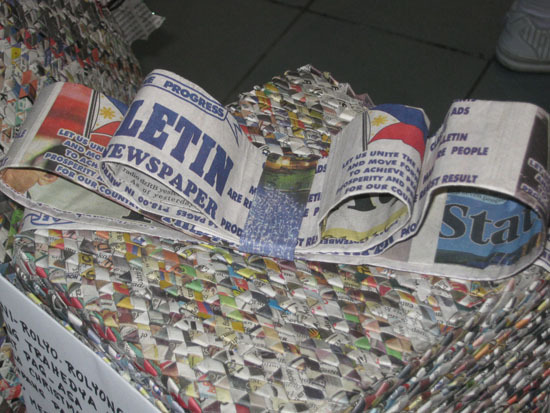 It aims to encourage recycling newspapers and magazines and creativity among Filipinos. 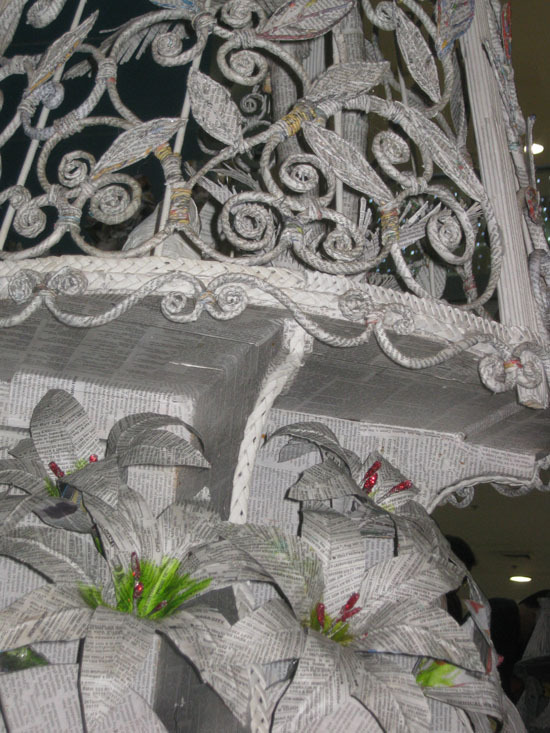 In addition, one of the aims of the said event is to strengthen family ties. 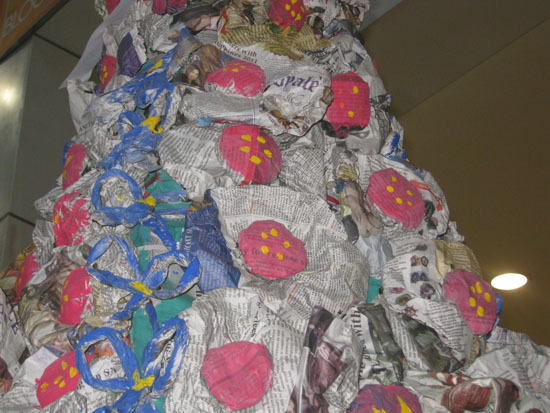 Other than creativity, one of the main requirements in order to be qualified to the said Christmas tree making contest is for the contestants to have their photo taken building the recycled newspaper Christmas tree with their family. 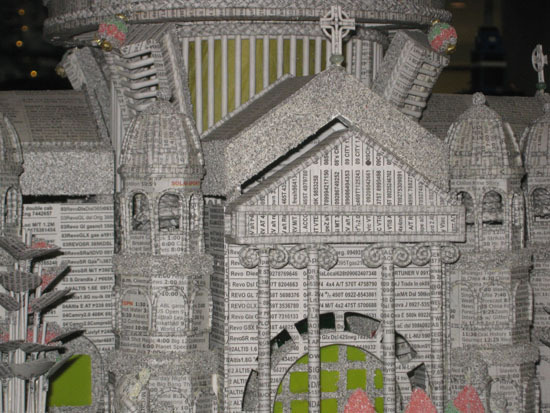 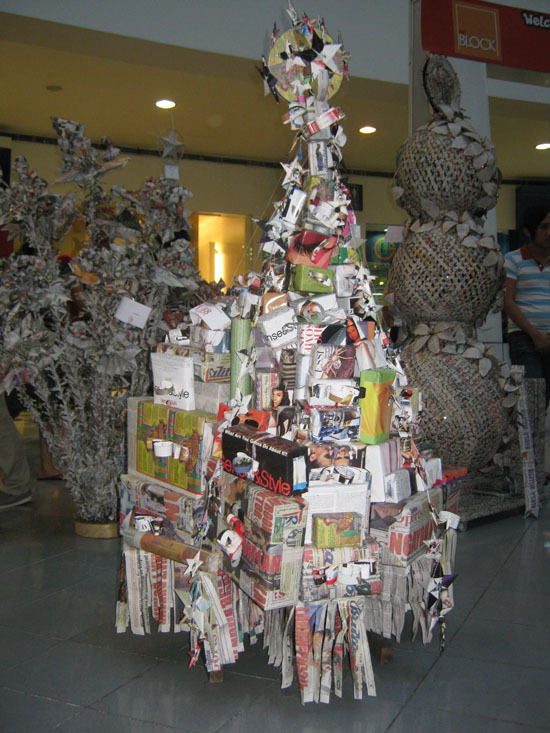 As a result, contestants have created amazing Christmas tree designs that you would never think are made of old newspapers. 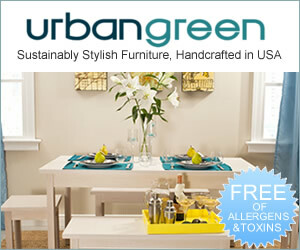 They look extremely amazing. 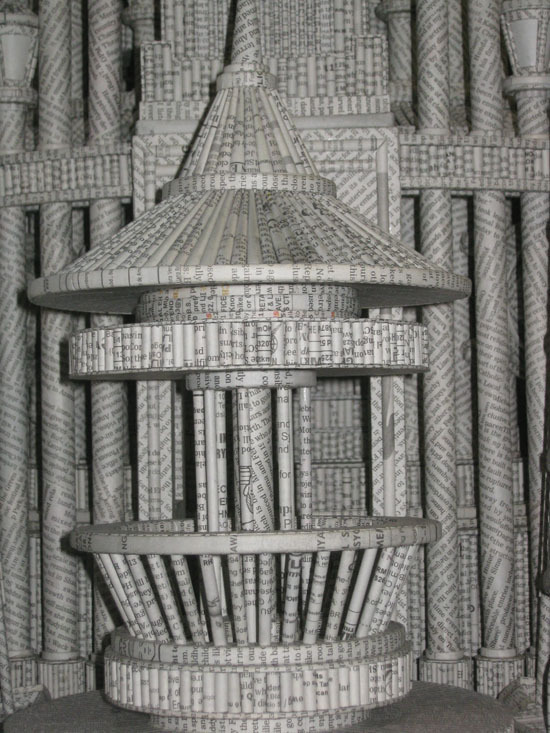 If we are just creative enough, we can save the environment and reduce landfills by recycling our newspapers and magazines. 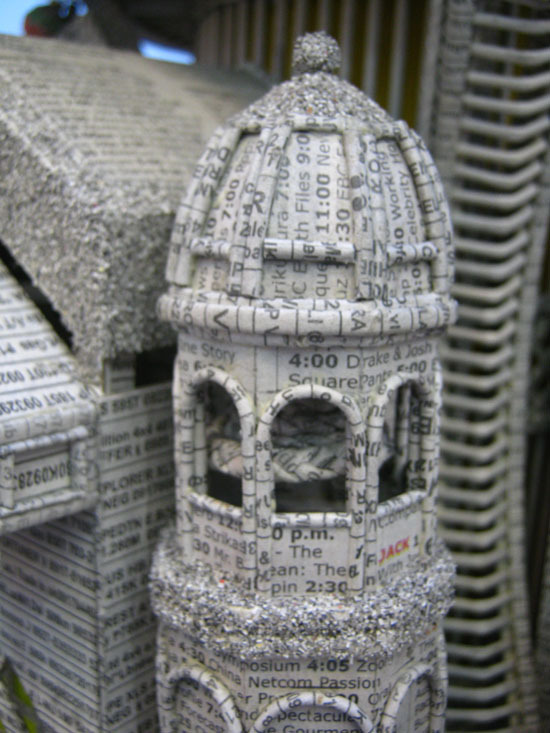 I am sure enough that we can make items other than Christmas trees out of our old newspapers. 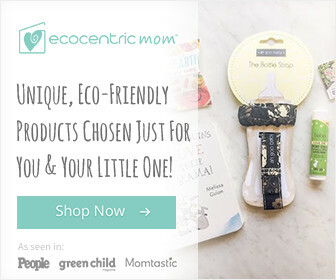 In this way, we can help save the earth in our own little way. 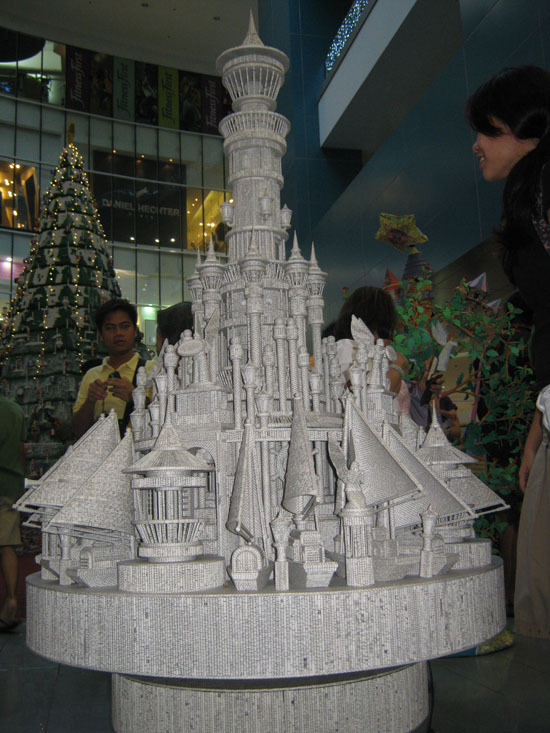 Let us have the Manila Bulletin Newspaper Christmas Tree Making Contest as one of our inspirations.